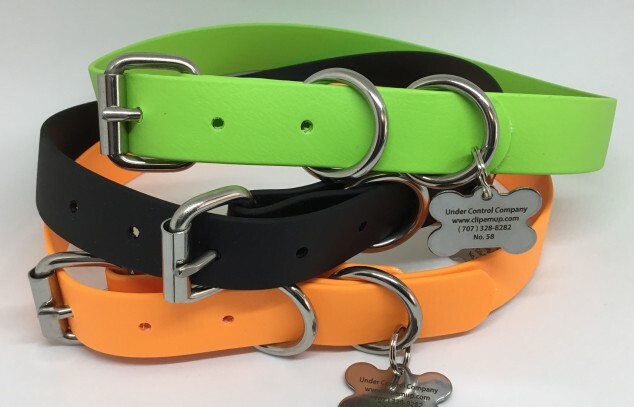 Under Control Company is an exclusive online business specializing in dog collars (flat buckle and martingale) and leashes made with BioThane®️ coated webbing and stainless steel hardware. We offer a large variety of BioThane®️ colors and coatings, and sizes small through x-large. 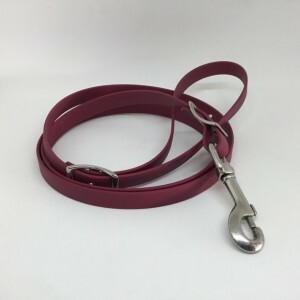 Standard length leashes are 4', 5', and 6'. 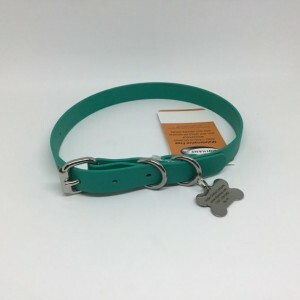 All new customers receive a free 4’ Beta BioThane leash - no promo code needed. 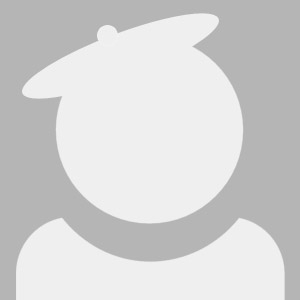 If you don't see what you need on our website, please contact us. We encourage special orders and would love to hear from you.